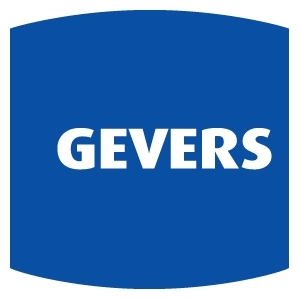 Gevers is the Belgian leading company in Intellectual Property Rights (Patent, Trademark, Design, Copyright, Domain Name). GEVERS covers the whole spectrum of intellectual property related services. Not only for all the rights involved, but also all types of services at all stages of the innovation process. Whichever rights interest you, whatever the nature of your problem, GEVERS can assist you. From the conception of your idea to its realization and utilization. Gevers objective is to be the privileged partner for the protection, the management and the exploitation of its clients intellectual property along the full life-cycle of their assets, totally aligned with their business strategy. A value through quality, security, innovation and excellence is what we aim for. And most important, the quality of the relationship we have with our clients, is what really matters. Working together must be a rewarding experience, for our partners and for us.